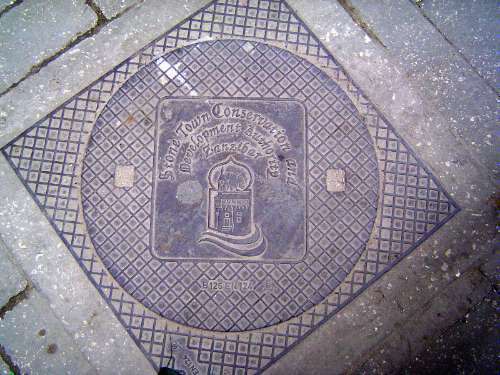 The manhole cover is a reminder of the existence of the Stone Town Conservation and Development Authority, created in 1985. A half-dozen years later, in 1992, the first International Conference on the History and Culture of Zanzibar was held. World Heritage status arrived in 2000.